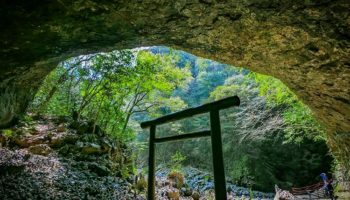 Located by the Gokase River and backed by a 17-metre waterfall known as the Minainotaki, Takachiho gorge attracts visitors from all over Kyushu. 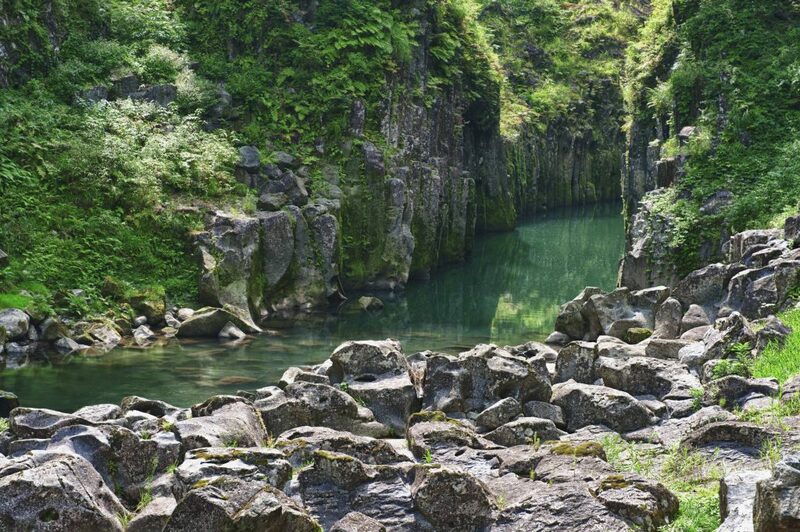 Formed due to the Gokase River eroding the lava from nearby Mount Aso, Takachiho offers one of the most well-known travel experiences in Miyazaki prefecture in the form of a breathtaking boat ride right through the heart of the gorge. The gorge stretches over several kilometers of stunning natural scenery. 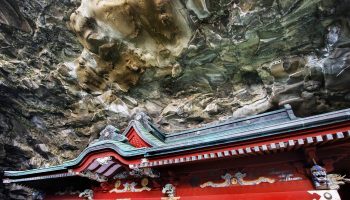 While the boat ride will set you back 1500 yen for a boat (that can hold up to 3 people), it offers a lovely perspective of the gorge and ample time to sit back and enjoy the scenery. You can also view the gorge from above, where those stunning birds-eye pictures are captured. 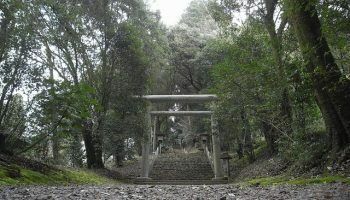 The course extends over a kilometre and winds to the back of the 1800 year-old Takachiho Shrine, the most important Shinto shrine in the area. Plus in the summer months, the gorge is illuminated until late into the night. After you’ve gorged on the beauty (gettit? ), be sure to check out the nearby freshwater aquarium and the souvenir shops and restaurants. Miyazaki is known for its gastronomy which includes chicken nanban and freshly made somen nagashi (noodles that run along a flume of bamboo filled with ice-water to be captured by diners). 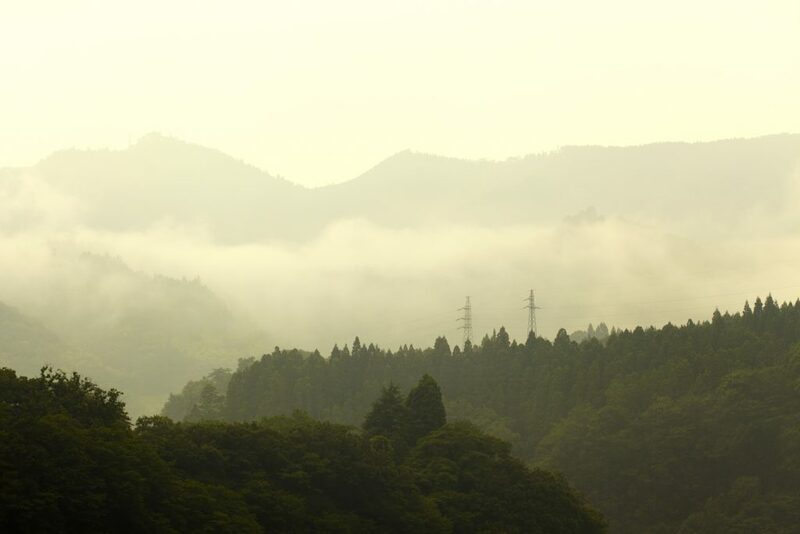 Head to Kunimigaoka mountain for a view of the early morning sea of clouds. 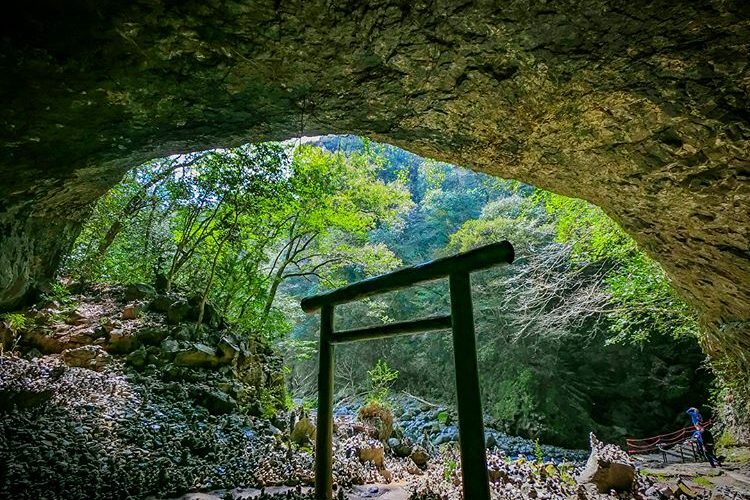 The town of Takachiho also has many ties to Japanese folklore. 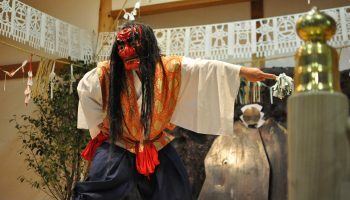 Visitors can opt to see a traditional Yokagura folk dance performance held every evening from 20:00 at the Kaguraden performance hall on the grounds of Takachiho shrine. 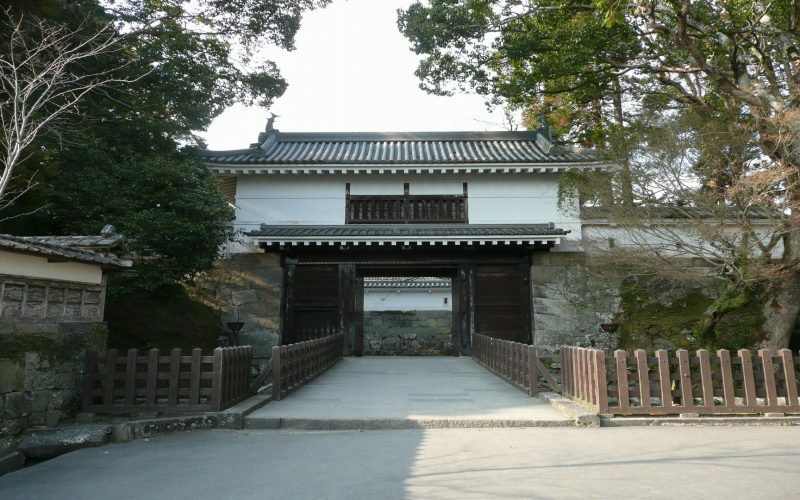 For visitors who will be travelling by car, there is a mountain peak called Kunimigaoka located about seven kilometres from the town centre that boasts magnificent views at sunrise. 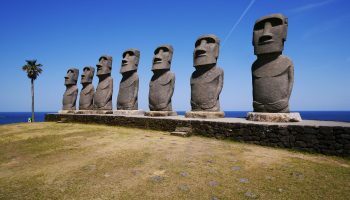 The hilltop viewpoint has a Michelin-star rating in the Green Guide to Japan as there is a perpetual sea of clouds that form a blanket over the range as the sun peeks out from up top. There is a direct bus that runs from JR Hakata Station to Takachiho Gorge (approx. 3 hours 45 minutes). It will set you back ¥4020 yen for a one-way trip and ¥7200 yen for a round trip. 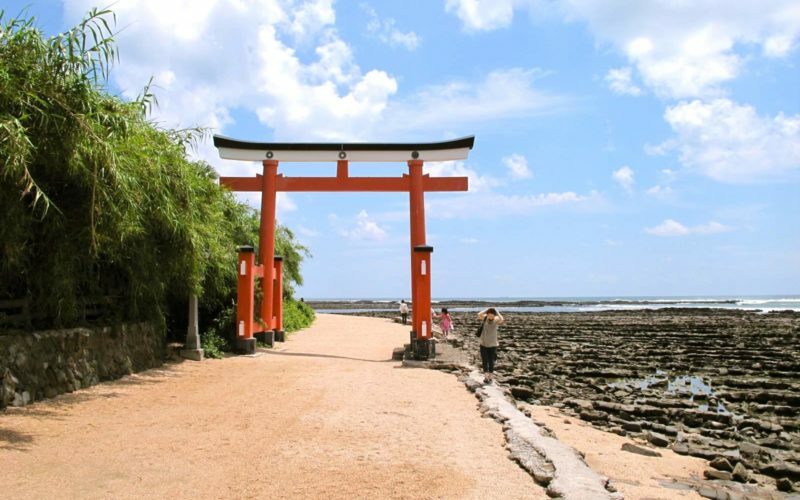 From Kumamoto Station, you can take a 3 hour bus ride that will cost you ¥2370 one way.